Deliciously Savvy is Hosting another Giveaway and this one is super exciting! 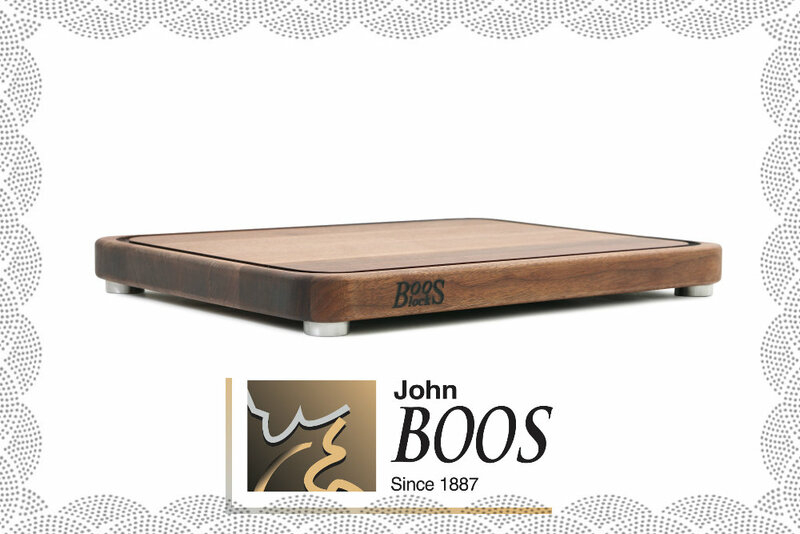 This giveaway is for a new style of cutting board from the John Boos Co. You see them all over The Food Network and Every Cook Wants One! The American Black Walnut Tenmoku Cutting Board in American Black Walnut Is Their Newest Addition ($202 RV)!!! They are made in the USA and custom made when ordered! They are the most fabulous cutting boards.... a True Treasure for life! Enter Today and Good Luck! Sponsored By John Boos Co.
PLUS a Big Thank You to all of the Blog Participating and Promoting This Fabulous Giveaway! You are The Best! 1 Lucky Winner will receive this cutting board to add to their culinary tool collection! This board is 20" x 15" x 2", weighs 11 pounds, retails for $202, Made in the USA and they send you the board oil to keep it perfect always! 1 LUCKY WINNER will receive the The American Black Walnut Tenmoku Cutting Board ($202 RV) From John Boos Co!! 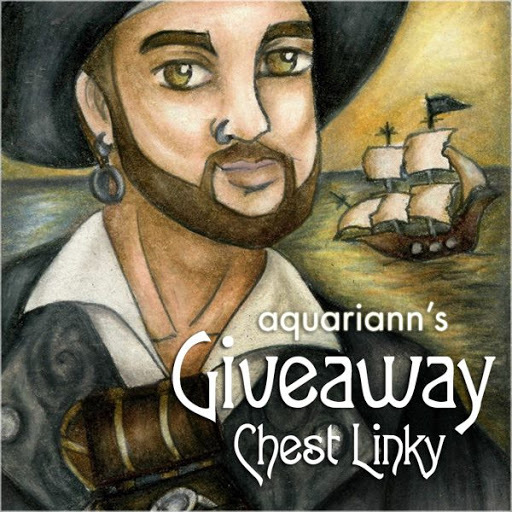 This giveaway will end at 9PM (EST) on 09/04/2015.